Description: Fancy IH 943 corn head. NO PAYMENT FOR 1 YEAR! Very good deck plates, rolls, and auger. 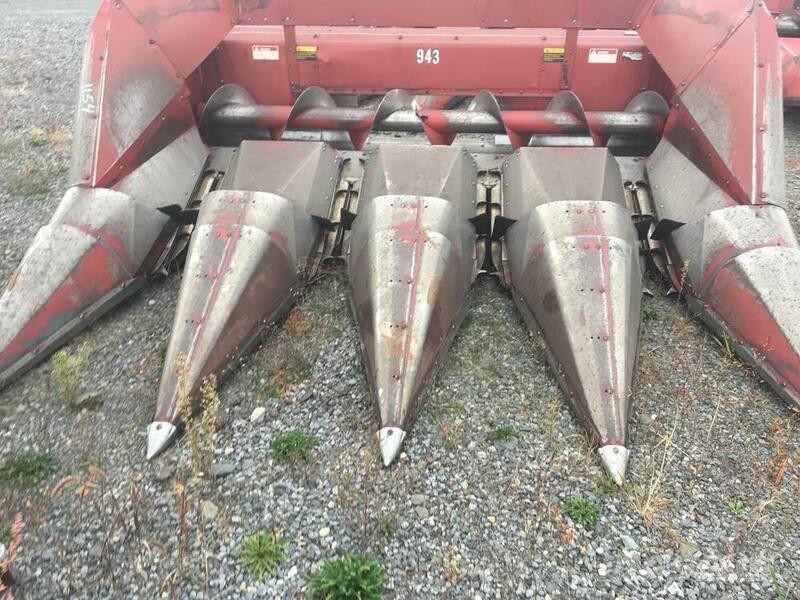 We have over 100 combine heads in stock, give us a call with what you are looking for!